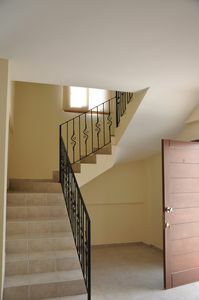 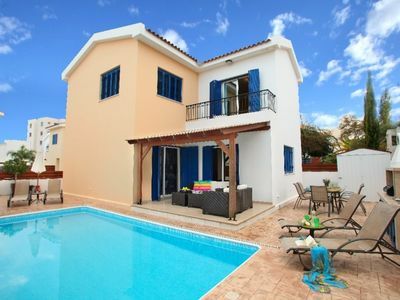 Andromeda Townhouse - 2 bedroom property on charming development. 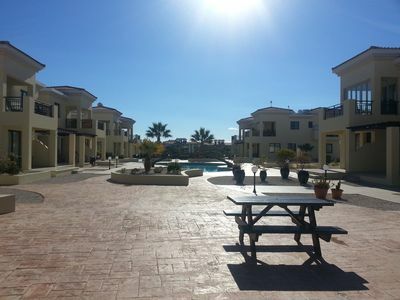 This lovely property is located on the Regina Gardens (Phase 3) complex. 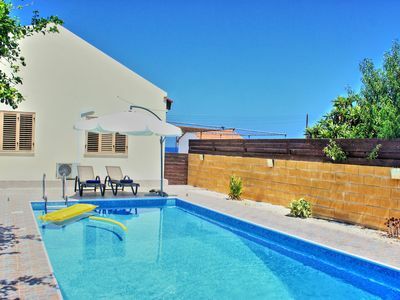 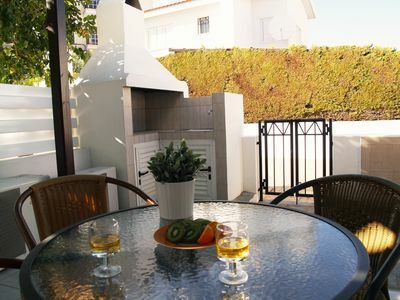 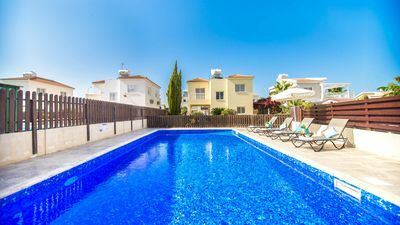 The property has 2 bedrooms, 2 bathrooms (1 being a ground floor guest room/ toilet), a fully equipped kitchen and private outside space to enjoy the Cyprus sunshine. 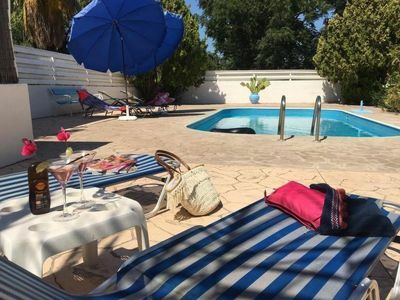 The patio area opens up to the main pool area which is meticulously maintained throughout the year. 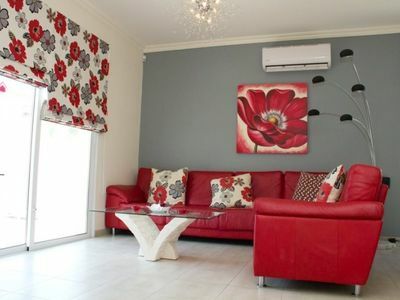 Provided for your holiday: Air-Conditioning (at no extra cost), shutters to all doors & windows, Ceiling fans to all rooms, Washing Machine with drying facilities, Wi-Fi with internet streaming for UK TV and Movie channels, Beach Towels for each guest (Linen & Towels included and changed weekly) & pressurised water System. 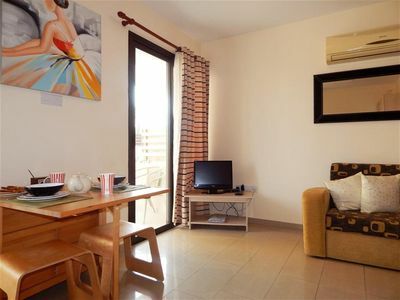 Apollo benefits also include: Personal welcome to the property (showing you around), Breakfast Welcome Pack (Tea, Coffee, Sugar, Milk, Bottled water, Juice, Bread, Butter, Jam & complementary Bottle of local Wine), 24 hour Emergency Contact, Information Folder & Steve and David to offer advice, support and recommendations.